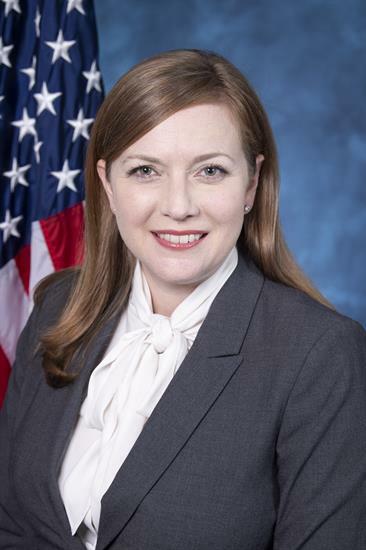 Lizzie Fletcher represents Texas’ Seventh Congressional District, in the greater Houston area. Located entirely within Harris County, the district includes residents of Houston, Bellaire, Bunker Hill Village, Hedwig Village, Hilshire Village, Hunters Creek Village, Jersey Village, Piney Point Village, Southside Place, Spring Valley Village, West University Place, and unincorporated Harris County west to Katy. A resident of Houston and Congressional District 7 nearly all of her life, Congresswoman Fletcher was elected to represent the district in 2018. Prior to her election, she represented Houstonians in the courtroom as a lawyer on a wide range of matters, first at an international law firm headquartered in Houston and later at a boutique litigation firm, where she became its first woman partner. Congresswoman Fletcher graduated from Kenyon College in Ohio in 1997, where she earned highest honors in History and was elected to Phi Beta Kappa. After college, she worked in the business and non-profit sectors for six years before attending William & Mary Law School in Virginia. At William & Mary, she was the editor-in-chief of the William and Mary Law Review and received the Gambrell Professionalism Award when she graduated in 2006. In the 116th Congress, Congresswoman Fletcher serves on House Committee on Transportation & Infrastructure and House Science, Space, and Technology Committee.